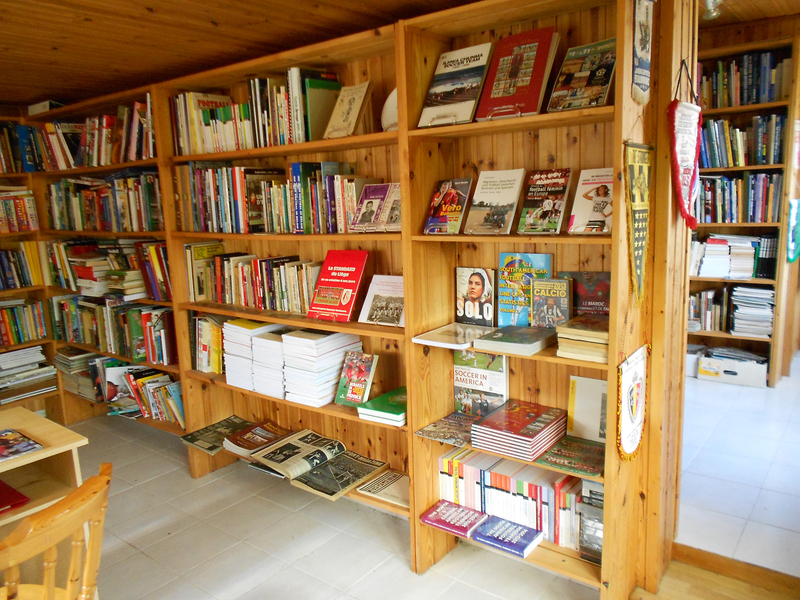 You are always welcome to visit our shop and have a look at the many books, magazines and other items on display in our shop. But bear in mind that if you come for a certain item in particular, to contact us before coming as in these internet-days, items are sold 24 hours a day. Heart Books is run from our home address in the centre of Belgium (we are located between Brussels and Antwerp). By car we are only about 10 minutes away from the beautiful old city of Mechelen (Capital of the Habsburg Netherlands in the early 16th century). You can also come by train to Mechelen and then take a bus (20 minutes) or taxi (10 minutes) to our shop. If you need to call a taxi, your best option is Hallo Taxi – 015/261610. Or if it is a sunny day and you want to enjoy the local scenery, you can also walk the distance as it only takes about 90 minutes (about 9 kms). Customers are always welcome to view our stock and visit our shop, but please ring for an appointment first. The shop is mostly open for customers on Tuesday, Wednesday, Thursday, Friday and Saturday.